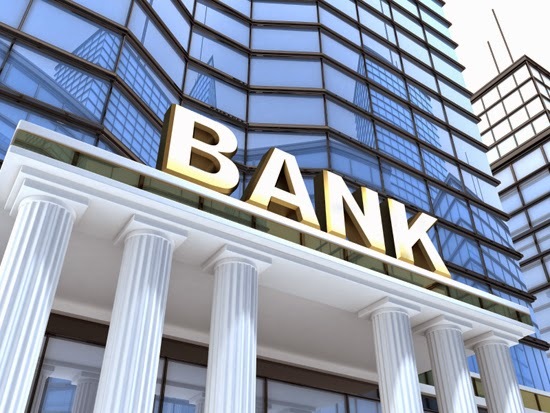 Banks and financial institutions incorporating huge customer base always show their apprehensive behavior towards the safety and security of various confidential details about the clients stores in computer database. Simultaneously, banks have to guarantee their clients about additional safety measurements to provide proper protection to their personal and financial details. Nowadays, users willing to access phone banking solutions require performing identity verification process with the help of PIN, passwords and account number, which are highly prone towards fraudulent activities or hacking of accounts. Potential frauds or swindles in the banking sector compelled many reputable banks to choose for secured solutions and methods provided by technological contributors and implement them for protecting personal information possessed by clients. On the other side, many companies have even started designing efficient solutions to check telephone-banking frauds. 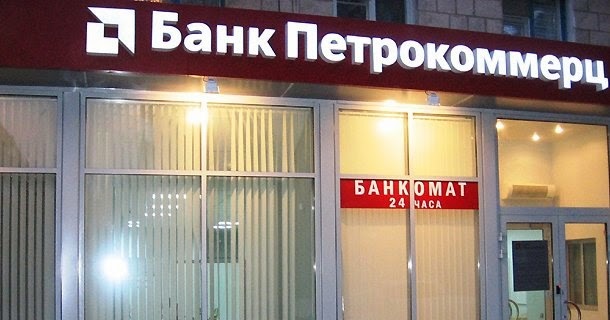 In this post, you will get information about innovative voice solutions offered by a well-known company named Skylex and its benefits caused to Petrokommerts Bank. Voice software solution delivered by the Israeli Company named Skylex performs different types of functions, like voice biometrics, keyword spotting and speech recognition in the attempt to undergo verification process in a small span of time and lets companies to deliver optimum level of service to its customers. Skylex Interactive Analytics system has provided people with the effective system to monitor the quality of offered customer service. Since the system detects the emotions of people made or received calls to the banks, so it can easily find out their true responses towards the offered product. With the help of this innovative voice-based solution, senior officials can allocate calls to allow for critical listening of auditors. Installation of emotion detection solution has the major role to save various overhead costs of business owners and companies in training and mentoring of new callers or sales executives. Currently, many phone banking units and contact centers use voice detection system to record calls handled by experienced executives and use the same as demo for guiding newcomers about different ways to deal with customers. “Skylex Voice Solutions delivers from Israel technology-based solutions to call center companies and telecommunication firms operating at the international level. Moreover, we have provided wide range of effective voice solutions systems to banks and health ministry in Russia.” Read more from here.